Take the helm with your dad in Auckland onboard an authentic America’s Cup vessel – once used in this world-renowned regatta. You’ll assist the crew with the grinders and hoisting the mainsail, as well as learning all about the tricks and techniques of competing for such a thrilling sports trophy. This two-hour experience costs from NZ$170pp; but that winning feeling you get? That’s completely free. GO NOW! Embark on our Active New Zealand Journey and you’ll spend more than three weeks hiking, swimming, rafting and biking (to name a few!) your way around these twin adventure isles. 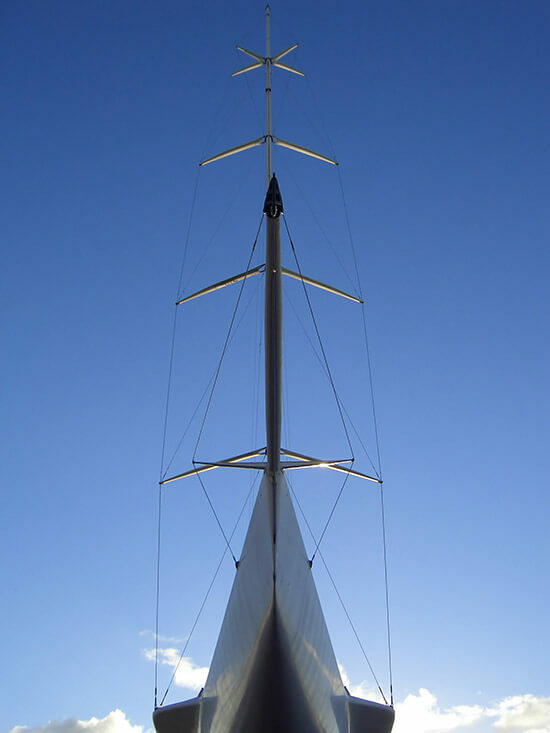 Prices start from £4,095pp and include the America’s Cup yacht sailing experience. 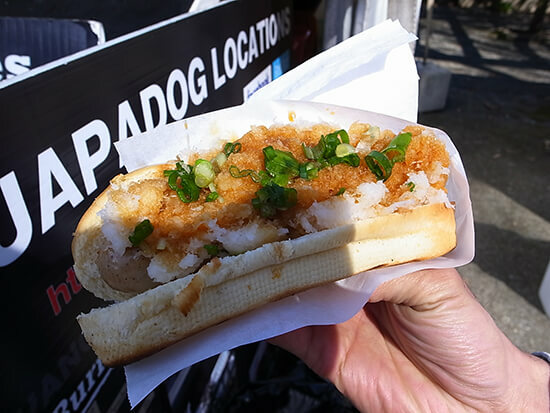 Eat delicious pork hot dogs from the Japadog cart, see the only food truck with two built-in tandoor ovens and get your dairy fix at Mom’s Grilled Cheese. Eating is the perfect father-daughter/father-son activity, so pull on your stretchy pants and embark on this World’s Best Food Truck tour in the laid-back Canadian city of Vancouver. GO NOW! On our Gourmet Canada Journey (from £1,949pp), your holiday will not only include the Vancouver World’s Best Food Truck tour, but it also takes you on a ‘Toronto Beer Makes History Better’ excursion to discover some of the city’s best brews. And we all know how much dads enjoy a tipple while learning about history. What dad doesn’t love Formula One? Well you can both cheer on Jenson and Lewis in person when you surprise him with tickets for this year’s Singapore Grand Prix (16-18th September 2016). Undoubtedly one of the tournament’s best races, the event at the Marina Bay Street Circuit takes place after dark, and the track is illuminated by the glow of this bright city. GO NOW! Stopover in Singapore en route to Australia – the ultimate Father’s Day trip. Speak to one of our Travel Experts about booking your multi-destination holiday today. Australia’s Lord Howe Island – just a two-hour flight from Sydney and Brisbane – is more than just a pretty face. In fact, it’s got an incredible fairway to match its tropical island paradise scenery. Tee off and navigate this 18-hole course in the morning, then spend the afternoon snorkelling, bush walking or lazing on the beach – whatever your dad prefers. GO NOW! 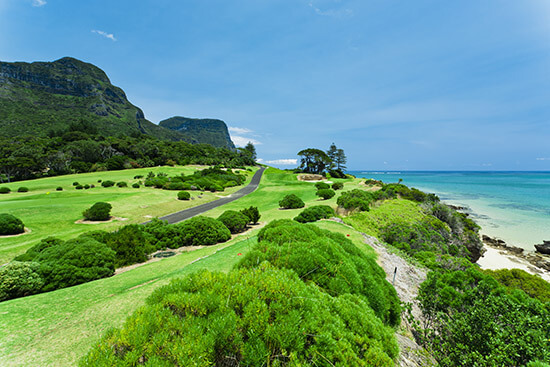 Spend four nights on Lord Howe Island on our Complete Luxury Australia Journey – plenty of time to get in a good round or two. This month-long jaunt costs from £9,999pp and also includes Perth, Sydney, the Whitsundays, Uluru and Daintree National Park. 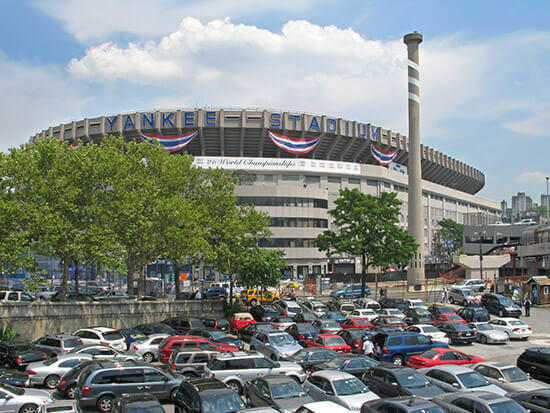 New York is home to the true cathedral of baseball: the Yankee Stadium in the Bronx. So what more of an excuse do you need to take your dad to see a game when visiting the Big Apple? If you can, opt for seats that are located around first base – this is where you’ll be able to follow the best of the game action. GO NOW! Head for New York City, the Bronx and beyond on our East Meets West Journey, a 10-day holiday which also takes in Boston, Washington and San Francisco from £2,245pp. If your dad prefers his experiences a bit more quirky, than this is the one for you. Accompanied by an English-speaking guide, you’ll watch a sumo match – a 1,500-year-old Japanese cultural tradition – before exploring the Sumo Museum and sampling a traditional wrestler’s dinner of chanko nabe (a type of hearty stew) at the Kokugikan Arena. GO NOW! Pack your chopsticks and book a tour to Japan when you speak to one of our dedicated Travel Experts. You’ll spend your days indulging in soba noodles, sushi and sashimi. Ready for an off-road adventure? Soak up New Zealand’s dramatic and undulating landscapes as you fly across the soaring sand dunes which back onto 90 Mile Beach. 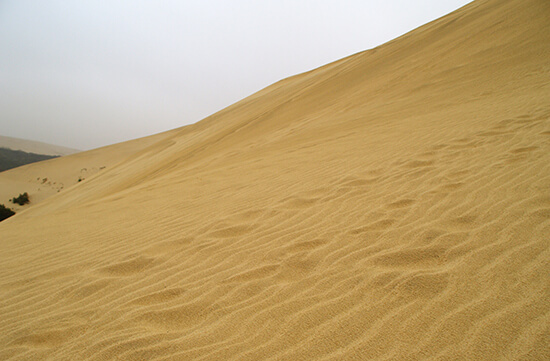 A Dune Rider will take you through Gumdiggers Park, stopping off at a sand field where you can surf down the golden hills, before finishing up with a delicious plate of fish and chips at the Far North-famous Mangonui Fish Shop. GO NOW! Discover the Best of the North Island on this tailor-made holiday, which includes stops in Auckland, the Bay of Islands (where you’ll do your dune buggying! ), Coromandel, Rotorua, Taupo and Wellington. Prices from £2,735pp.